LIKE NEW! Under 15,000 miles! WOW! Save BIG on this like new cargo van - power windows and locks! Plenty of space to build on - cage already installed! Come take a look, this would be a great addition or a new beginning to your work fleet! Give us a call to set up a test drive today! We accept trades and financing options are available for all buyers! 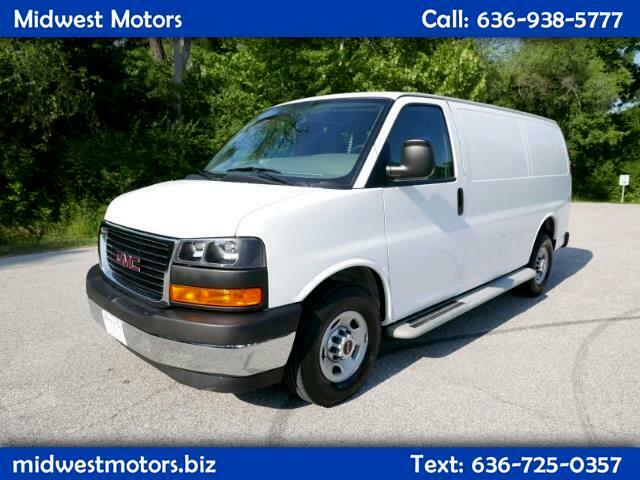 Message: Thought you might be interested in this 2017 GMC Savana Cargo Van.